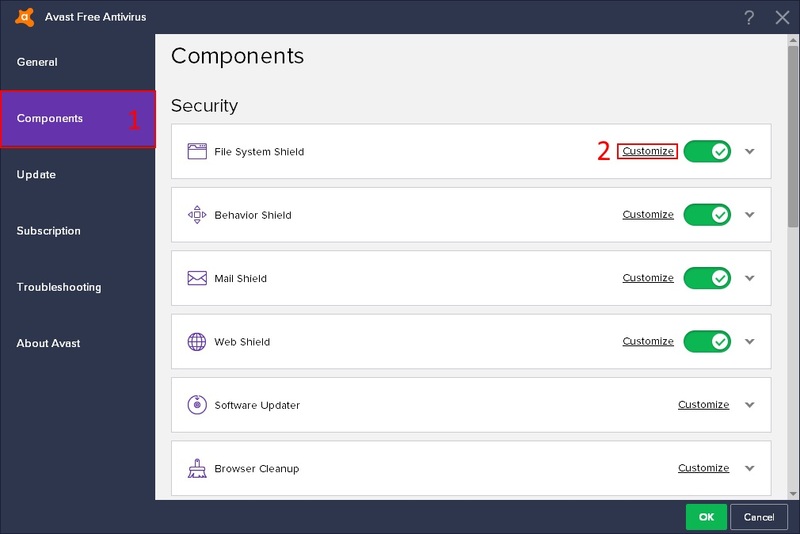 2- Click on "customize" next to "File System Shield"
TFirst check your spam folder to see if the email is there. If you can’t find it there, don’t hesitate to contact our support team. If you wish to change the email address linked to your account, you must contact us via your current address, indicating the new desired address. I forgot my email address, what do I do? My username has been changed, why? If you want to permanently delete your Ultimatest Battle account, send us a mail from the address linked to the account explaining your reasons for wanting to do so. My account was hacked, what do I do? If the email address linked to your account can’t be modified, by resetting your password you will receive an e- mail with your new password allowing you to access your account. How did my account get stolen/hacked? What can I do if my account is stolen? If you’ve been robbed of your account, the worst case scenario is that Ediogames won’t be able to restore your lost items. Unfortunately, even if your items have been exchanged through "legal" means, this will not, in most cases, make it possible to recover these items. Can I buy or sell an account / game items? 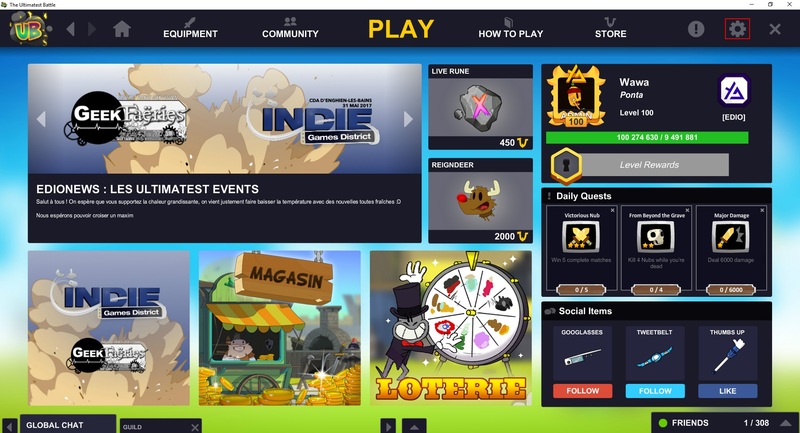 The purchase or sale of gaming products is formally prohibited outside exchanges provided for this purpose, any person attempting such a transaction will be penalized (ranging from account suspension to a definitive ban). Can I lend or share an account? Error: "Login / Incorrect Password"
Your account has not yet been activated, in which case check your inbox to verify that you’ve received our confirmation message, then click on the link indicated. Your login or password is incorrect, in which case check that you’ve entered the right information. Your account has been temporarily banned: for various reasons your account has been be banned if you do not follow the terms of service. In this case, check your mailbox, a message was most likely sent to you explaining the reasons and duration of the ban. 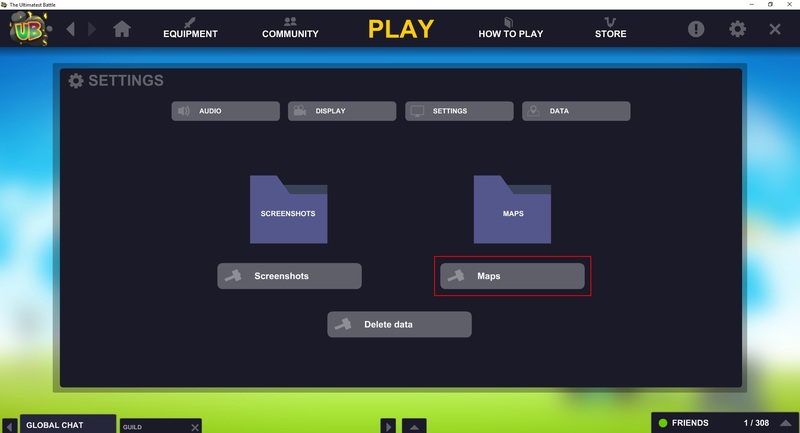 If one of your map files has been corrupted, you need to go into the folder, delete the map and reload it the next time the game is launched. I want to report a problem; how do I do this? To report a bug, contact Ediogames support and specify as much as possible the problem in question. In case of a crash please indicate the time it happened and which server you were using. To report a player, contact Ediogames support, stating the reasons for your complaint. Preferably indicate the time at which the incident occurred and which server you were on with a screenshot to illustrate your comments if possible. If your payment has not been accepted, please send an e-mail to the Ediogames support team specifying your username, date and time of your intended transaction. 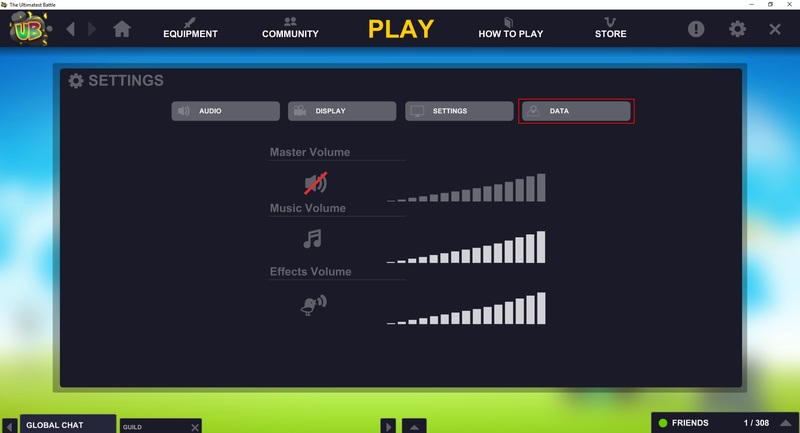 Ediogames is not able to provide you with any new code. In this case, you will need to attach Allopass client support to recover your corrected code. 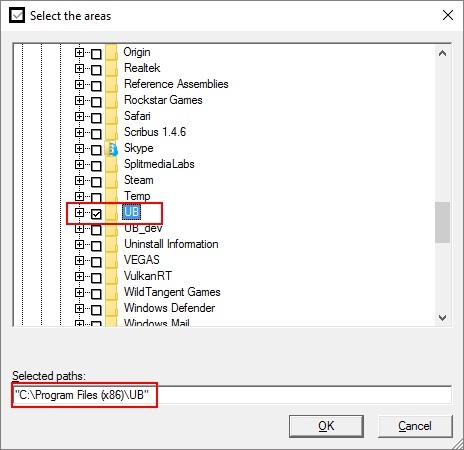 How do I receive my in-game purchases? To view your reservation, go to your profile, it should appear above your inventory. What can I buy on The Ultimatest Battle? The game shop offers various objects and services that allow you to modify your experience without having any advantage over other players. The weapons offered in the store may be obtained during the game or rewarded at end of a game. The only items available in the store are the Runes (allowing you to possess the Count Kheel weapons that will record the number of victims made with specific weapons) as well as certain services (expansion of inventory / change of pseudo). I can’t talk anymore, why is this? A non-premium player has a limited number of exchanges: once they have used their 6 exchanges, he or she can no longer do so. What are the benefits of becoming a premium player? A premium account stays premium for life. Becoming a premium player allows you an unlimited number of exchanges and gives you 120 additional inventory places. How to become a premium player? Simply make a purchase in the store (minimum 1 €), or when another player buys a "Multipass Premium", have them enter your username while activating it. What are the different types of penalties? Try it, you will love it!